SCHIPHOL AIRPORT 4th of July 2017 – For her Schiphol operation freighthandler DNATA leases approx. 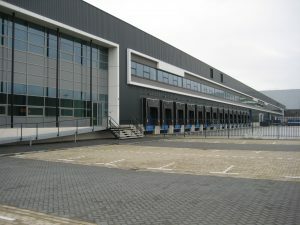 8,500 sqm logistics space, Building 3 at Fokker Logistics Park. DNATA is already established at the Airport Cargo Hub for first line activities. With this transaction she is expanding to a second line location. DNATA is an international specialised airfreight company with more than 40,000 employees and offices in 80 countries. 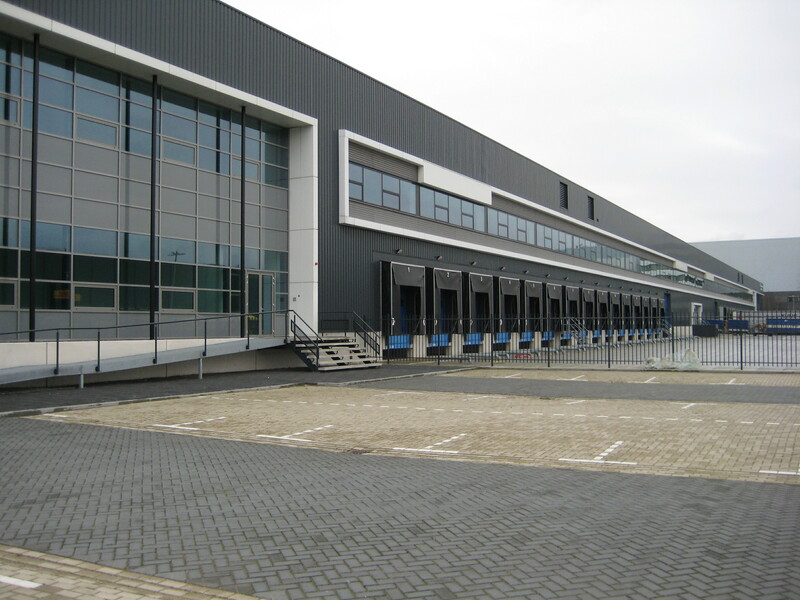 Currently there is only 15,000 sqm still avaialble in the last phase of Fokker Logistics Park, wich recently has been purchased by Standard Life. INDUSTRIAL real estate partners advised Lessee during this transaction.